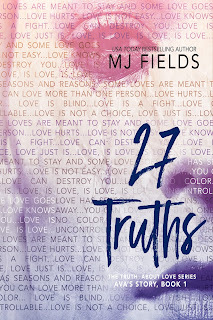 Wicked Tales of Racy Reads: 27 Truths by MJ Fields is on SALE for #99cents for a Limited Time! 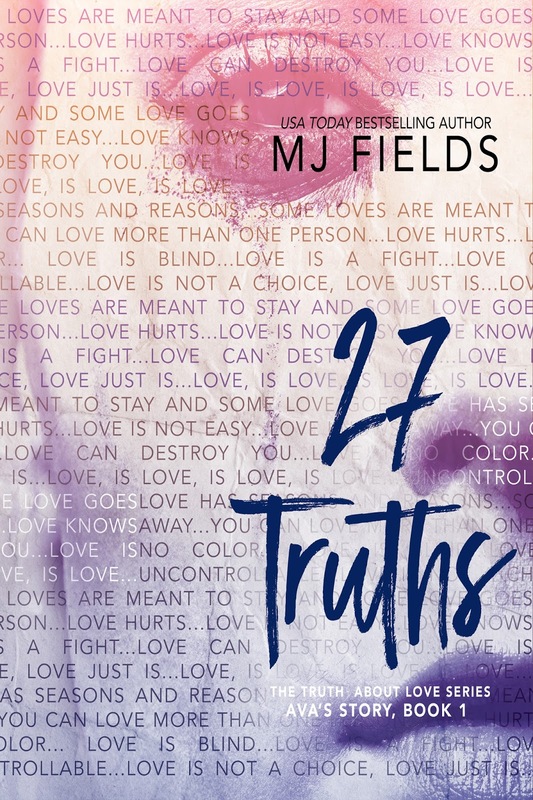 27 Truths by MJ Fields is on SALE for #99cents for a Limited Time! is available for #99cents for the first time, now until November, 26th.